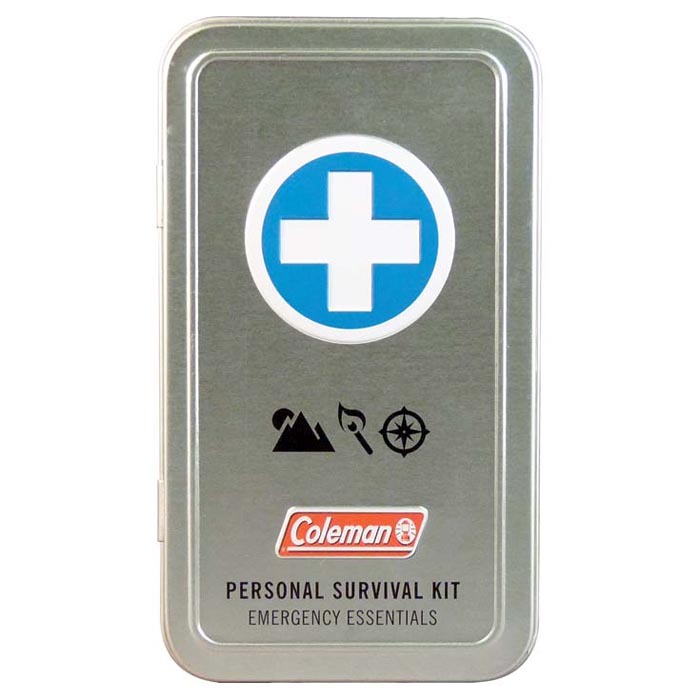 74 piece, hinge top first aid tin in nostalgic brushed metal aluminum with protective hard varnish. Embossed first aid cross for easy identification in the dark. 100% recyclable.